Acclaimed artist J.G. 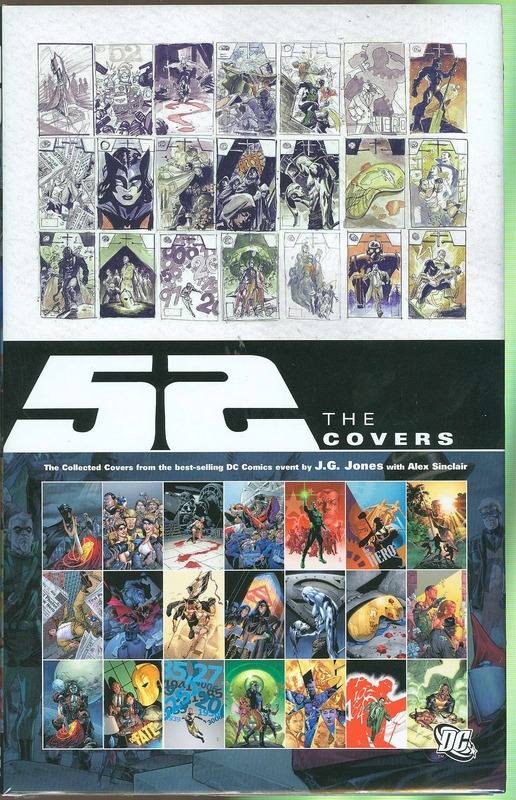 Jones delivered on what seemed to be an impossible task - 52 consecutive, weekly covers for 52, DC Comics' biggest project of 2006 - and he delivered in incredible fashion! Now, readers can enjoy every one of these stunning covers in one volume, complete with commentary by the artist, thumbnail sketches, background information and more. Also included are the covers Jones created for the novel and four 52 collections..